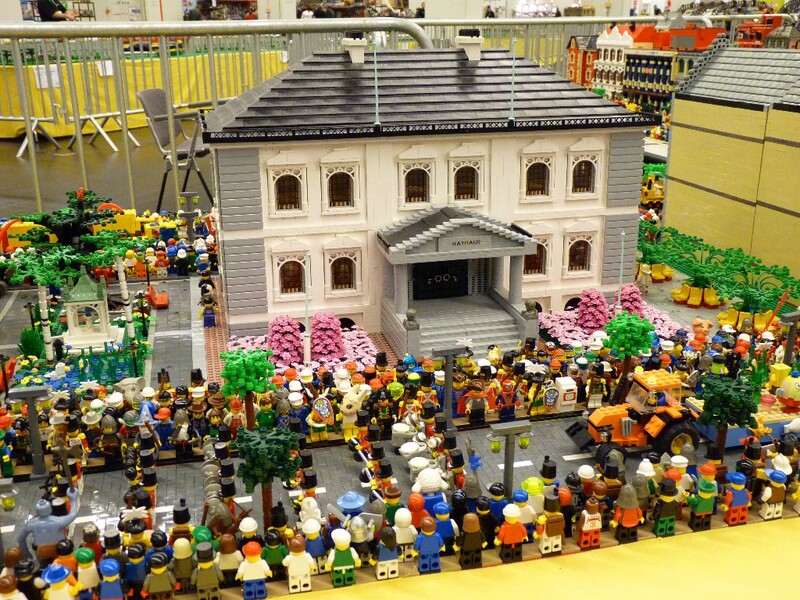 Brick Town Talk: White Building - LEGO Town, Architecture, Building Tips, Inspiration Ideas, and more! A nicely built structure with a good design and color choice. It has a terrific representation of European architecture. View the entire folder to see more great buildings! Courtesy Carnival Parade by Mockingbird.